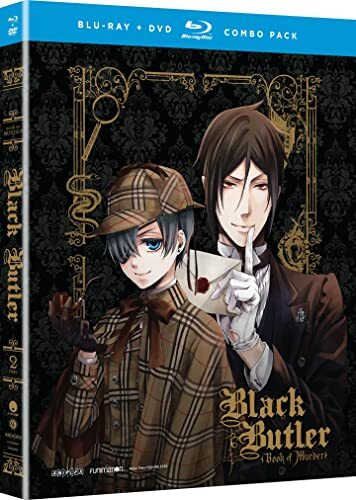 Plot: At the Queens request, Ciel and the demon butler Sebastian host an extravagant dinner party for the who’s who of the London Underground. But an evening that begins with the promise of unmatched elegance quickly spirals into mayhem when their most distinguished guest is found murdered in his room. 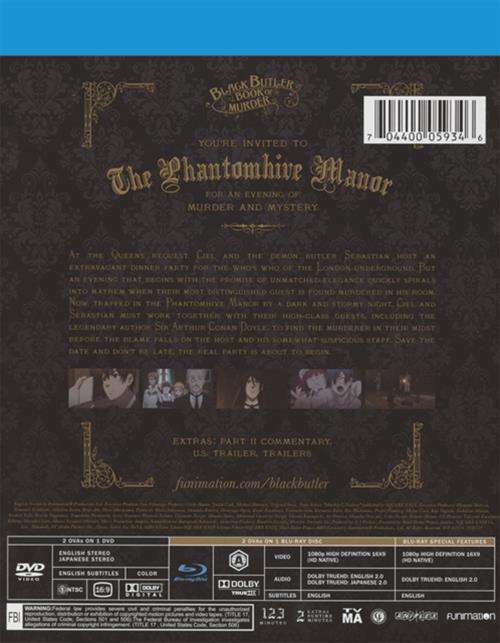 Now, trapped in the Phantomhive Manor by a dark and stormy night, Ciel and Sebastian must work together with their high-class guests, including the legendary author Sir Author Conan Doyle, to find the murderer in their midst before the blame falls on the host and his somewhat suspicious staff. Save the date and don’t be late, the real party is about to begin. 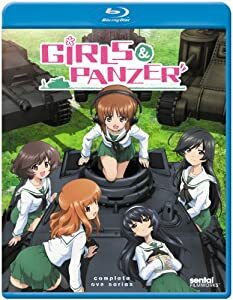 If you thought the madness of girls in tanks was over, well you were wrong as the OVA Collection for Girls Und Panzer will soon be available within the UK, but what exactly do you get within this DVD Release by MVM Entertainment? Find out in our DVD Review of Girls Und Panzer – The Complete OVA Collection. Those eager to get their hands on MVM Entertainment’s upcoming Blu-ray release of Girls Und Panzer – The Complete OVA Collection, as well as their DVD Release of We Without Wings – The Complete Series, will have to wait a little bit longer as both titles have been pushed back until the end of June. If you are eagerly awaiting MVM Entertainment’s upcoming DVD and Blu-ray release of Girls Und Panzer OVA Collection then unfortunately you’ll have to wait a ‘little bit’ longer, as the set has been pushed back until the 16th June 2014. The set was originally expected to release on the 2nd June 2014, however after noticing several online retailers, such as Amazon and Zavvi, listing a 16th June 2014 release date we decided to reach out to MVM Entertainment for some clarification on the release date, and it seems the release date change is indeed true. It is indeed 16 June – DVD for sure, but BD may have to go back another week. 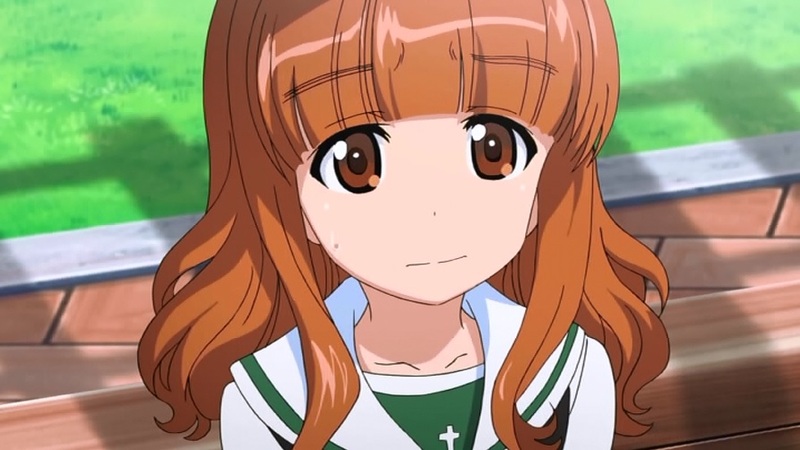 This means that the Girls Und Panzer OVA Collection will be released on the 16th June 2014 as opposed to it’s inital 2nd June 2014 release date, however the bad news doesn’t stop their as the Blu-ray version of the set may be released a ‘week after’ the DVD version, thus arriving on the 23rd June 2014. So as it stands now the DVD Version of Girls Und Panzer OVA Collection will be released on the 16th June 2014, with the Blu-ray version expected to release on the same day but it ‘may be’ pushed back to 23rd June 2014. 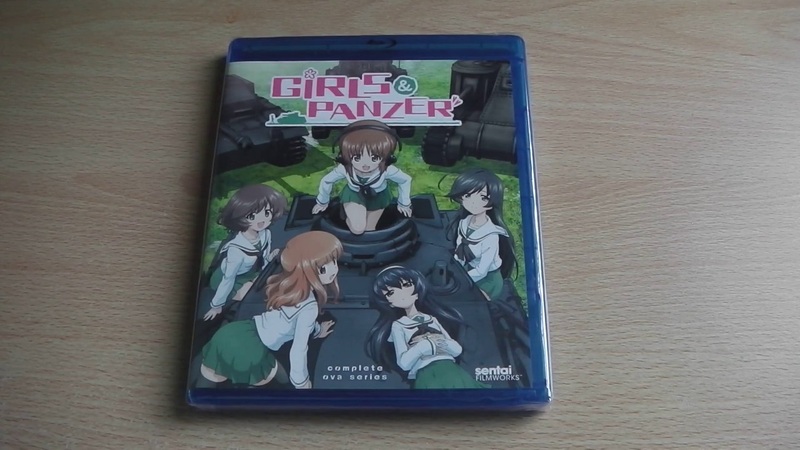 With MVM Entertainment to release both the TV Series and OVA Collection of Girls Und Panzer onto Blu-ray this year i decided to ‘dive ahead’ and pick-up the American Sentai Filmworks release of the OVA Collection to see exactly what’s in store, so lets get it unboxed! With the main Hakuoki storyline already come and gone what can we expect from this DVD release of the OVA Collection? 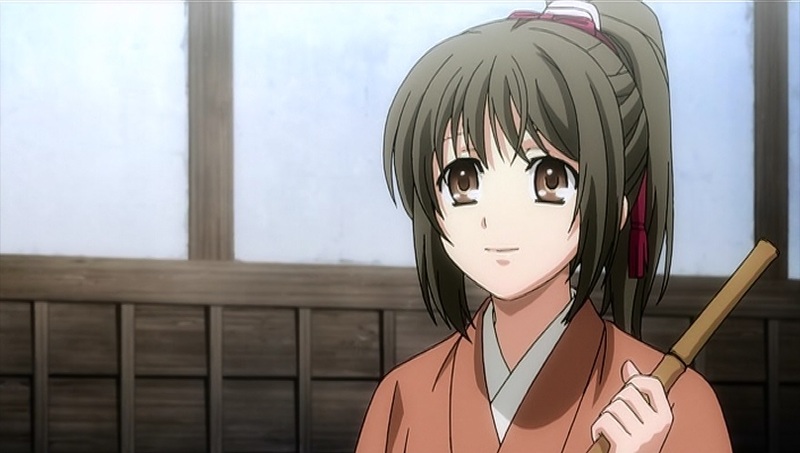 Find out in our DVD Review of Hakuoki – The OVA Collection. Beauty, grace, intelligence, wit – a geisha should posses all of these and more. The coming war grows more imminent with each passing moment and Kyoto is filled with turbulence as the various factions vie for power. 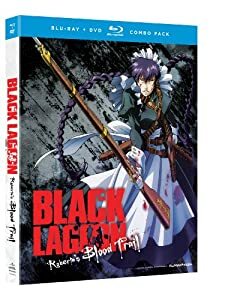 When rumors reach the Shinsengumi that a group of rogue warriors intend to attack their headquarters, they must investigate the situation or risk perishing before they’ve even begun to fight. 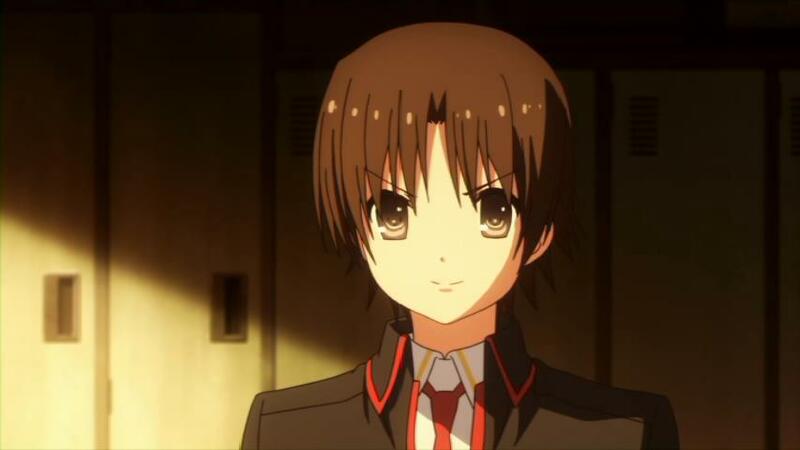 Plot: The girls from Oorai are back in six special episodes! And whether they’re shopping for swimsuits, camping out or doing the Ankou Dance, they bring their own special brand of Tankery to the task at hand. There’s also a tour of the Oorai school ship, a look at what REALLY happened while Yukari and Erwin were out doing reconnaissance and a team talent contest that’s not to be missed! 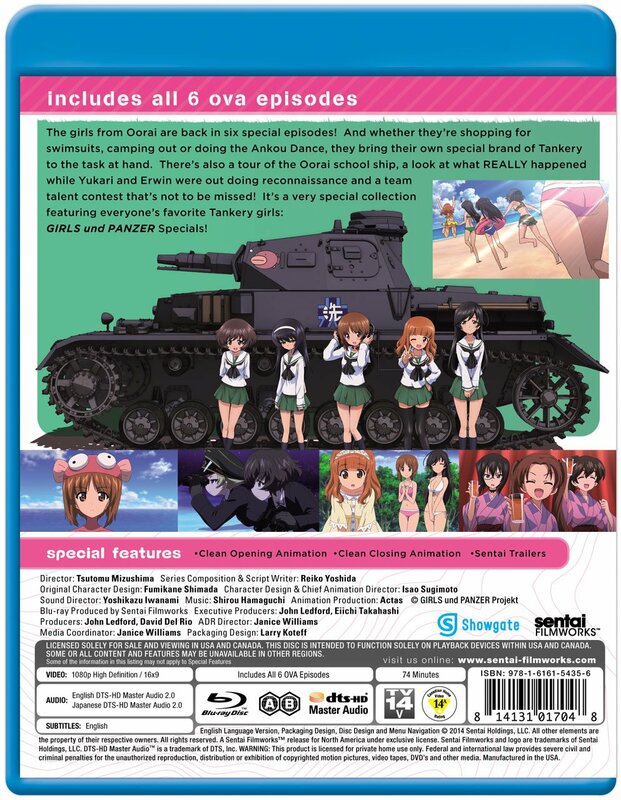 It’s a very special collection featuring everyone’s favorite Tankery girls: GIRLS UND PANZER Specials! 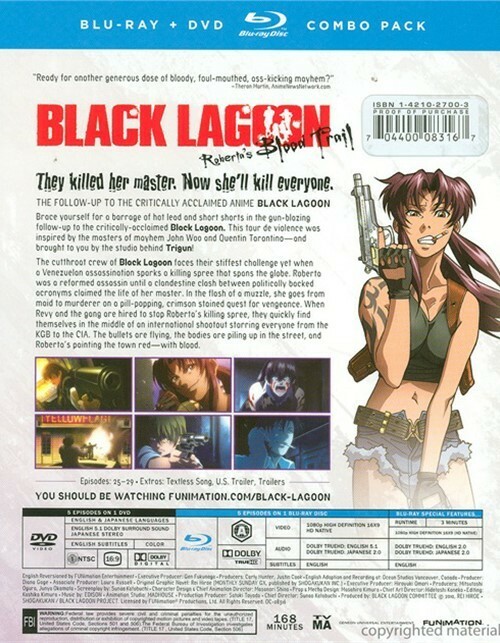 Plot: The cutthroat crew of Black Lagoon faces their stiffest challenge yet when a Venezuelan assassination sparks a killing spree that spans the globe. Roberto was a reformed assassin until a clandestine clash between politically backed acronyms claimed the life of her master. In the flash of a muzzle, she goes from maid to murderer on a pill-popping, crimson stained quest for vengeance. When Revy and the gang are hired to stop Roberta’s killing spree, they quickly find themselves in the middle of an international shootout starring everyone from the KGB to the CIA. The bullets are flying, the bodies are piling up in the street, and Roberta’s painting the town red – with blood. Manga Entertainment UK will be releasing this on Blu-ray and DVD within the UK later this year.